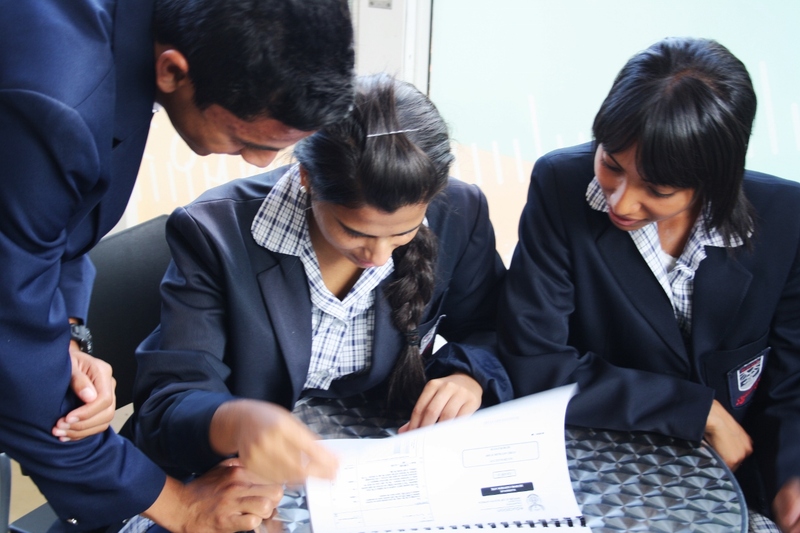 Thanks to Paperight and Minuteman Press Cape Town, matric learners at Pelikan Park High School have gotten their über-important matric exam preparation off to the best possible start. 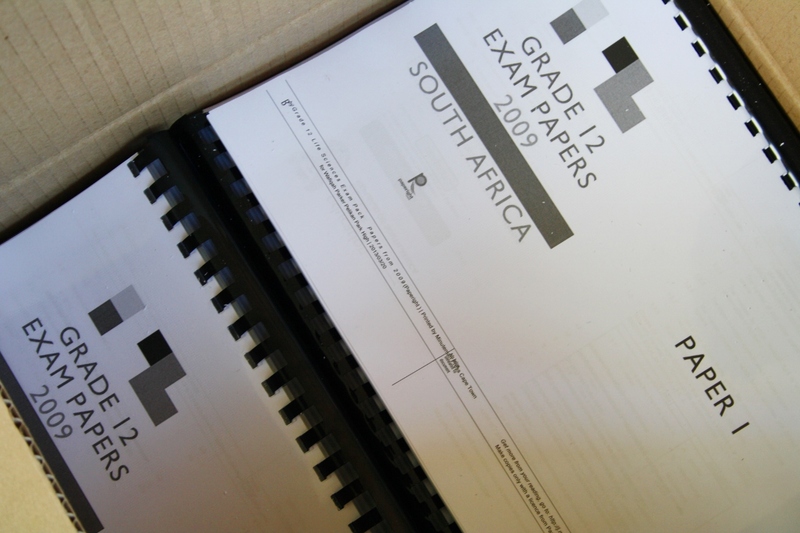 Scores of the PPHS matric class got their hands on Paperight’s awesome and comprehensive matric exam packs, featuring all past papers, addenda and answers from 2008 to 2012 for all their subjects. They got them cheaply, legally and quickly, thanks to Minuteman Press Cape Town. 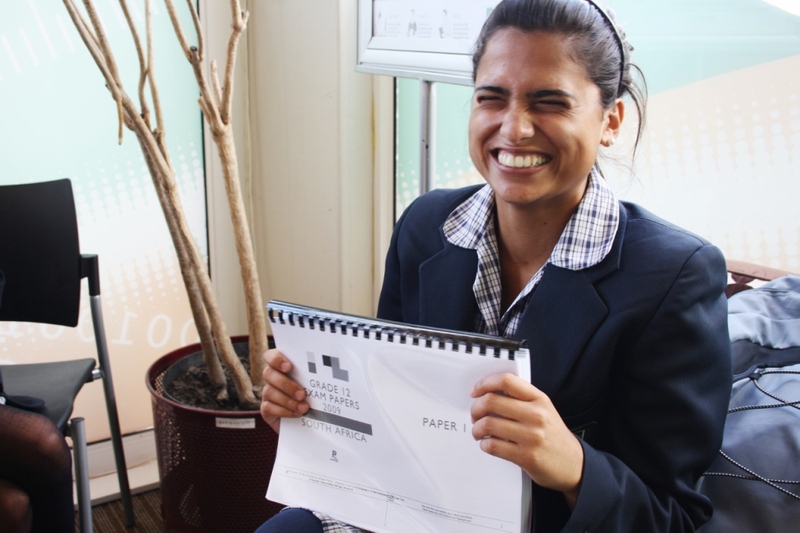 Naturally, the learners were thrilled to get all their past papers so easily, and to get a great head-start to a year of tricky tests and exams, all culminating in their final matric exams in November. 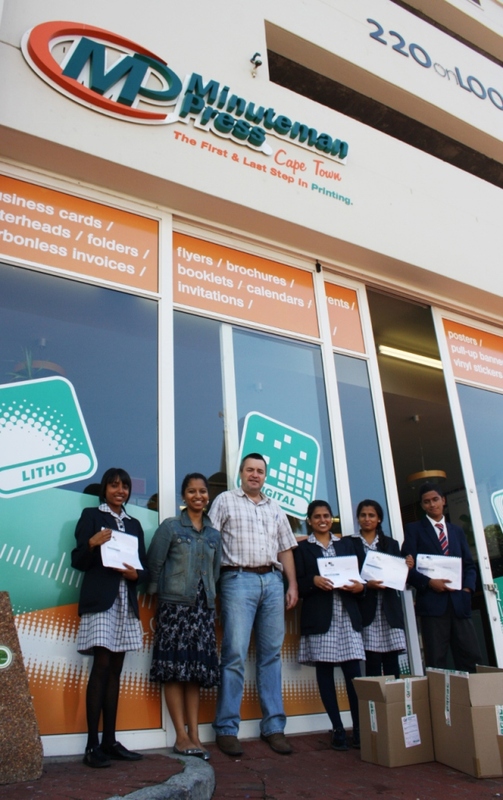 So, thank you, Minuteman Press Cape Town, and good luck to the matrics of Pelikan Park High!